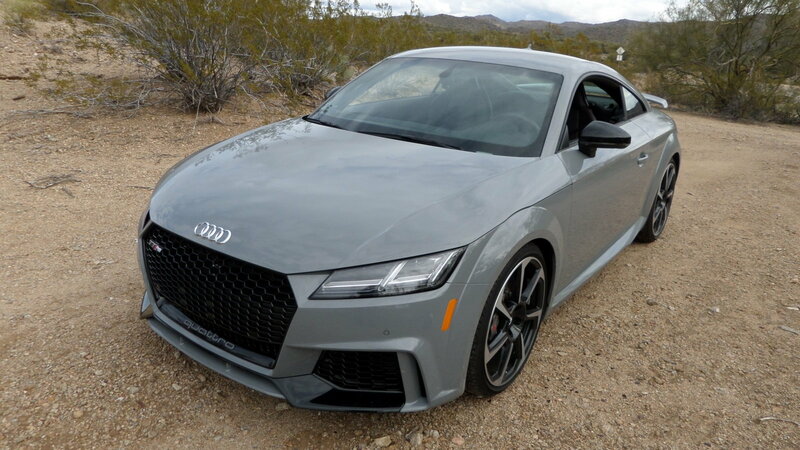 Slideshow: Click through as we take a detailed look at the Audi TT RS in this slideshow of closeups. 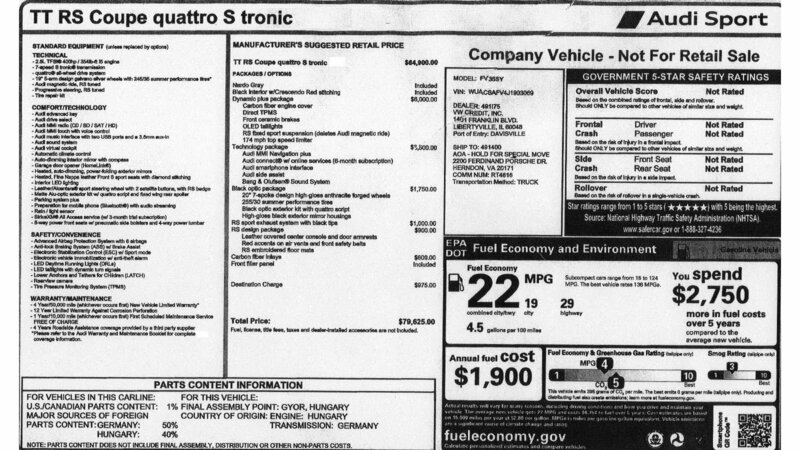 The new Audi TT comes with three engine choices. 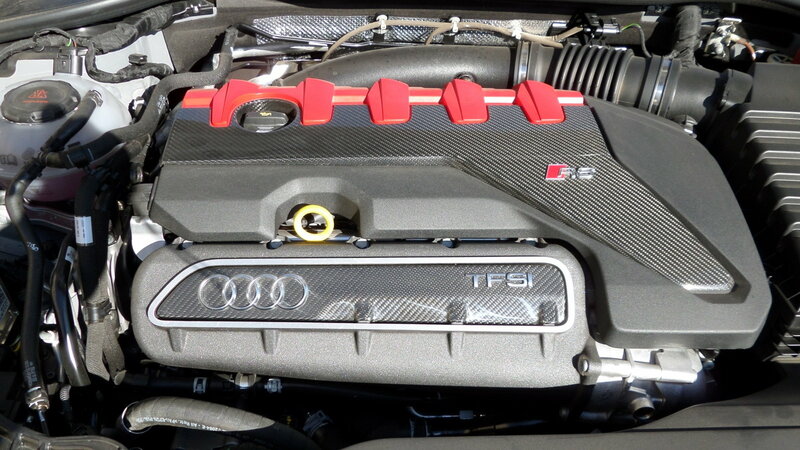 First is the base 2.0 liter with 220 horsepower, or the TT-S cranking 292 hp. 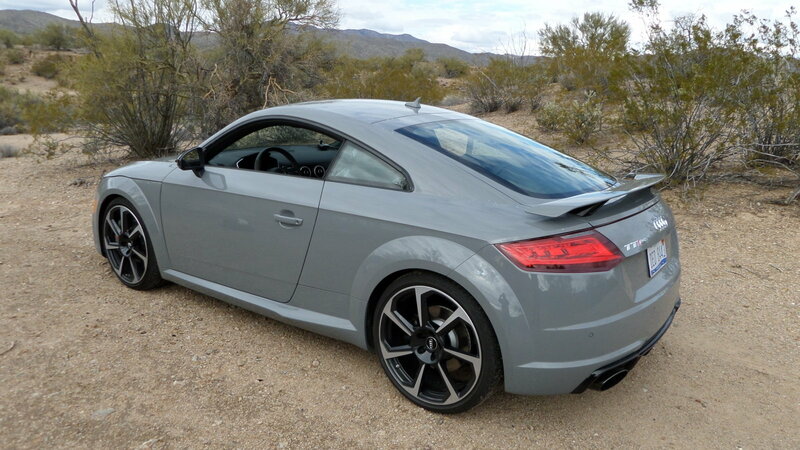 And the third option is the potent Audi TT RS. The RS division of Audi presents the most performance-oriented versions of each vehicle. In the case of the TT, the sporty RS trim is one heck of a canyon-carving machine. >>Join the conversation about the Audi TT RS right here in the Audi World Forum! The RS has a 2.5-liter turbocharged Inline-5 engine rated at 400 horsepower. It's hooked to a 7-speed S-Tronic automatic transmission. Fuel economy is listed at 19/29 mpg. 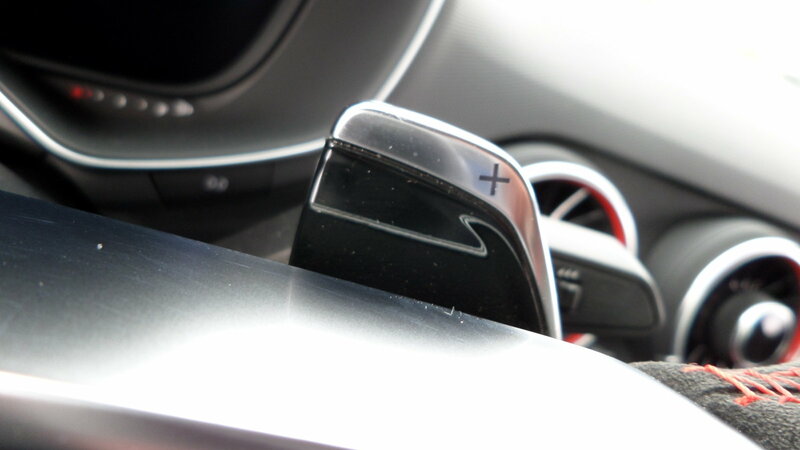 Paddle shifters are located on the steering wheel for drivers who want to choose gears manually. Audi claims a 0-60 mph time of 3.7 seconds. This can be achieved if you use the computer's launch control program. The high-speed stability of the TT RS is excellent. 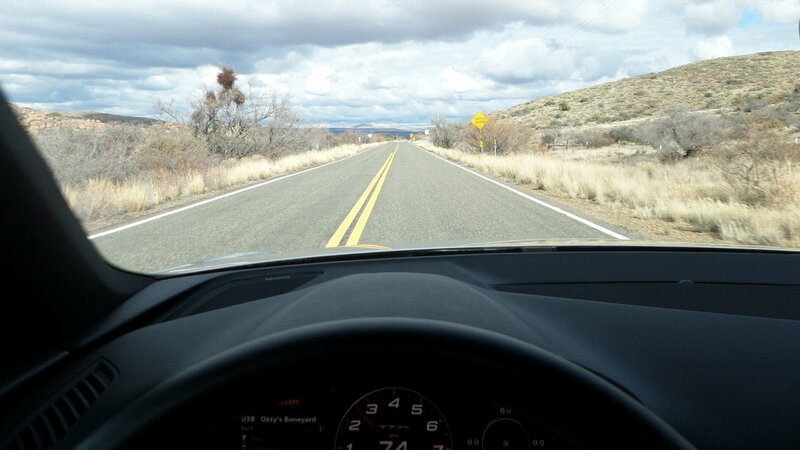 The top speed is claimed to be 174 mph by Audi. 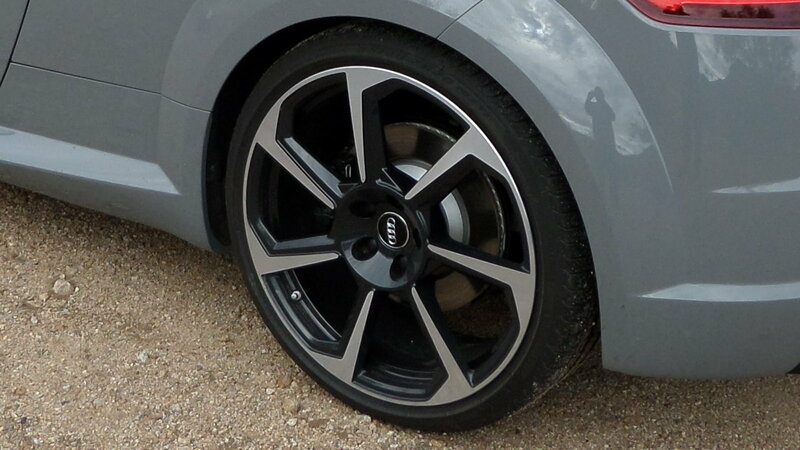 These 20-inch forged wheels mounted with 255/30 summer performance tires are optional, and worth the extra $1,750 fee. The classic Audi interior styling featuring a three-vent center stack helps provide a large amount of cabin air flow. 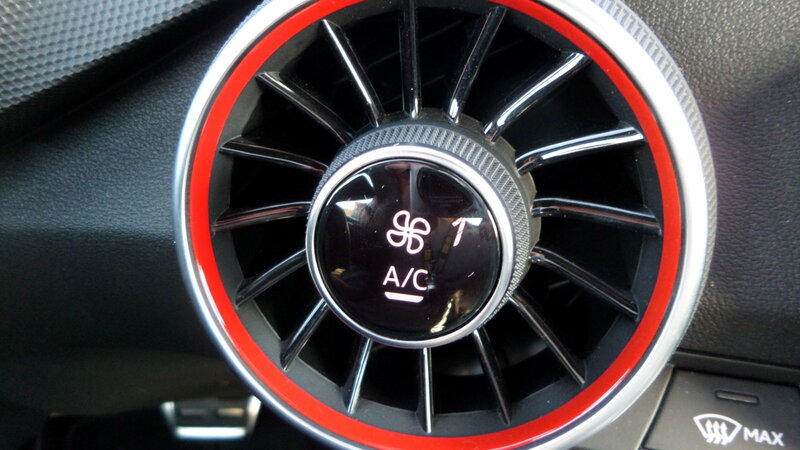 The air conditioning controls are located on the vents, making manipulation easy. 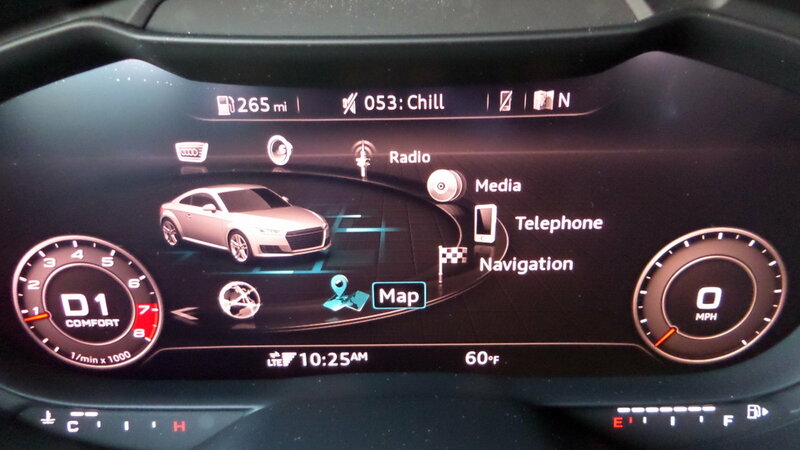 These are pretty cool design features of the Audi. 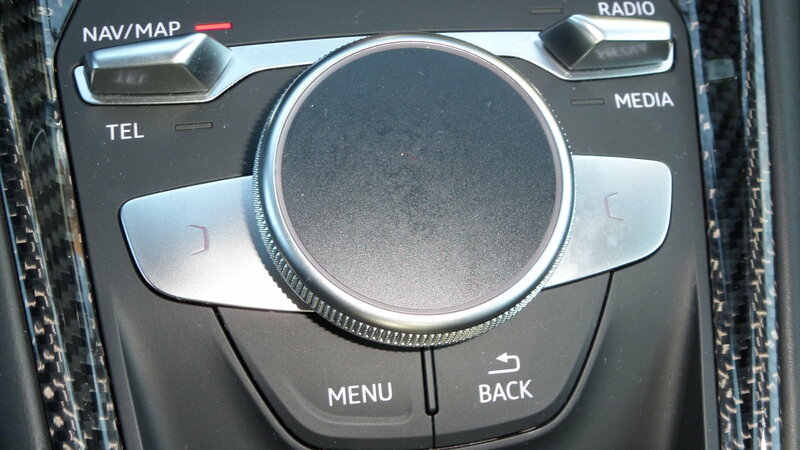 The infotainment controls are well-thought out and easy to operate once learned. 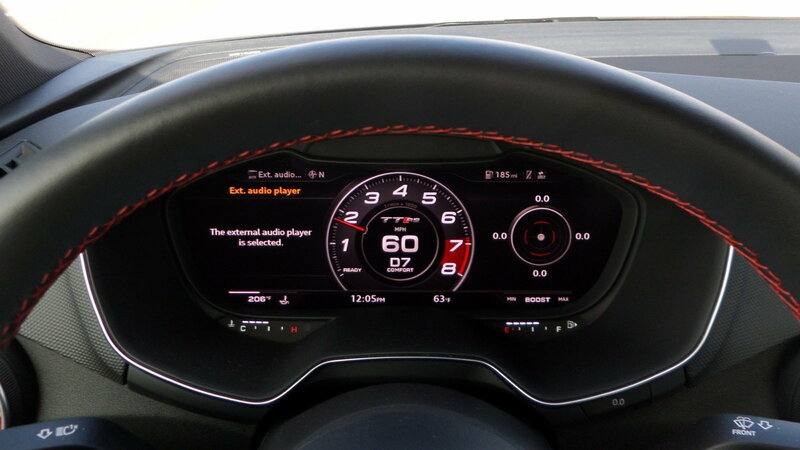 The instrument cluster screen shows various programs. Just pick and click. 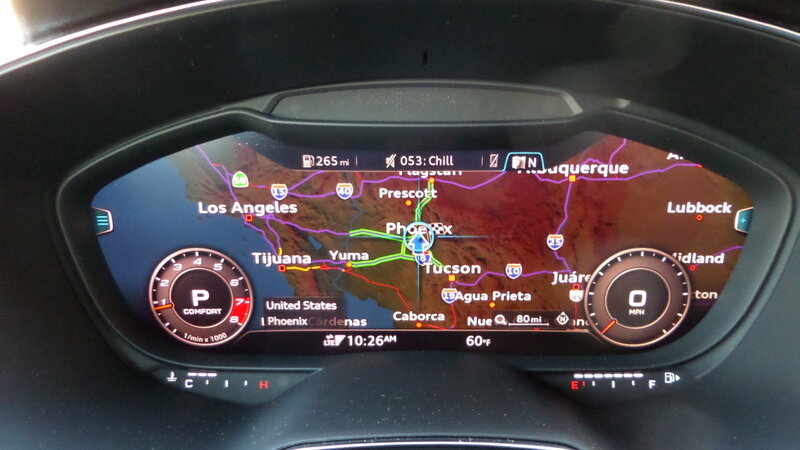 The navigation view shows up on the instrument cluster where it is easily seen. Another cool UI design element of the TT. 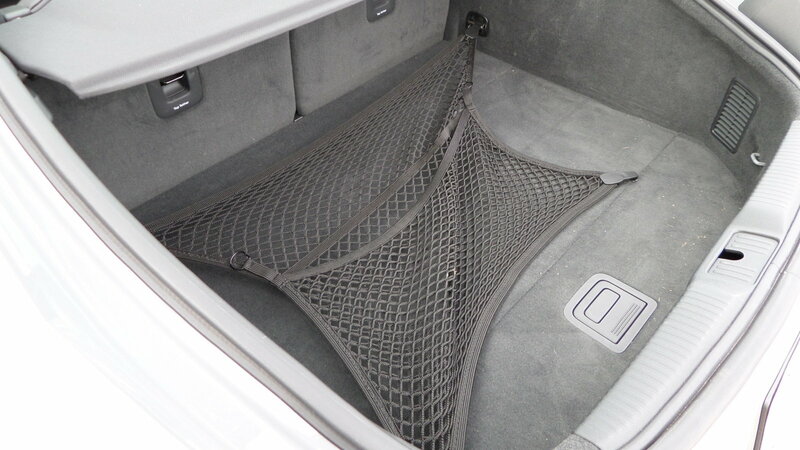 A rear cargo net keeps gear secure. 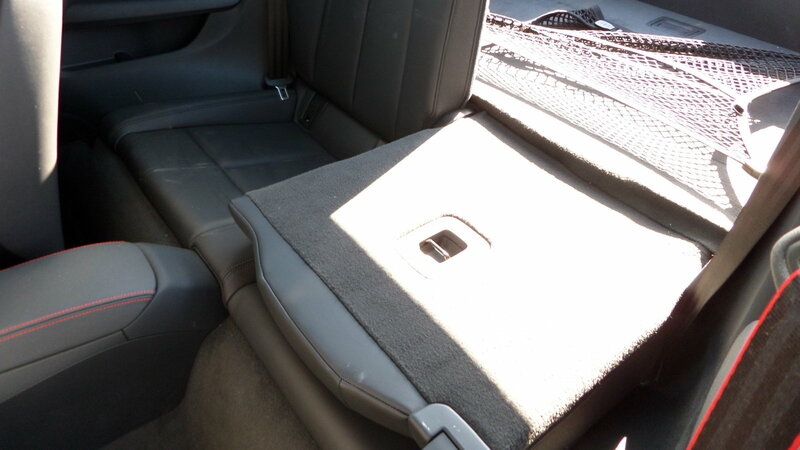 The second-row seats may not be the most spacious, but they do fold down for extra cargo space. The base price of the 220-horsepower TT is $43,950. The upgraded TT RS starts at $64,900 but this particular car was $79,625 when loaded with options. 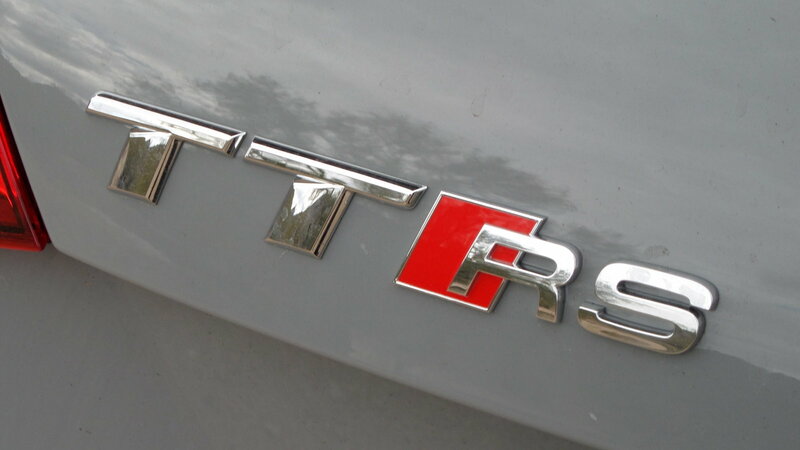 The TT RS is a true sports car that provides excellent performance. This is German engineering at its best.